As much as we love watching fireworks with our families, this can be a very stressful time for our pets with over 80% of pets being scared of fireworks. Sound sensitivities are very common in dogs, with some being mildly affected and others being completely terrified, preventing them from behaving normally. Typical signs to watch out for: they forget their toilet training and have accidents in the house, hide away, excessive panting or drooling, pacing, and barking. Cats, although alarmed by loud noises are not as sensitive as dogs, however they may be less interested in venturing outside, which can disrupt their routine and lead to stress related disorders. Typical signs of stress in cats include hiding away, spraying on objects in the home, vertical scratch marking, excessive grooming, and change in appetite. Provide a safe hiding place or den for your pet when fireworks are going off- this could be a crate, cardboard box or blanket covering a table and treat them for using this safe place. Provide toys or treats for your pet to keep them distracted from the noise. Play soothing music or leave the television on to help muffle the noises. Ensure your pet has been microchipped in case they escape during the fireworks, this way you will be able to track them down and bring them home. Do not punish your pets for negative reactions, as this may lead to more distress. If you have a cat, ensure you’ve provided a litter tray so they have somewhere to relive themselves during their night in. If you have a dog, walk them early in the evening to avoid taking them out during the fireworks. At Vets4Pets Newton Mearns we provide local friendly services for local pets and their owners. Not only do we care about your animals but we aim to create lasting relationships with our clients and their pets. 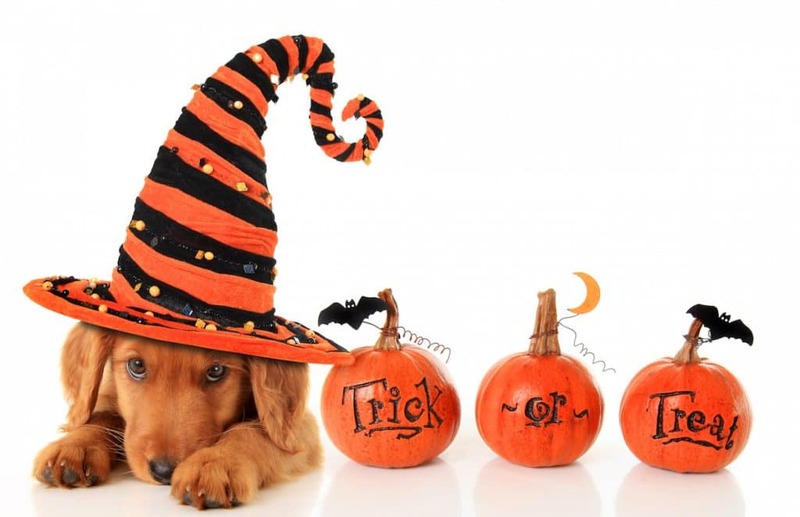 If you are worried about how seasonal celebrations may affect your pet, or if you have a general concern call our friendly reception team on 0141 639 3636. They will be able to advise you on our current offers, advice clinics and appointments. We hope to see you and your pets in the near future!